COMMENTS: Great top. Easy to open. Clean look. COMMENTS: Great product. I like the ribbed lid It makes it easy to open & close. COMMENTS: These worked amazing for my lotion bars and my labels fit perfectly on the top. Will definitely buy again! COMMENTS: I switched from a smooth lid to a ribbed lid for the value in pricing! I don't have a label that goes on my lid so this is perfect! COMMENTS: These look great. Depending on your packaging/ business colors they really can work with just about anything. they hold up well and labels adhere with no problem. Ribbed top makes opening much easier as well. COMMENTS: Good quality lids and they help make my items look professional. I like the ribbed lids for scrubs because in the shower they can get hard to open, this gives you something to grip. COMMENTS: I use these in my salt scrubs and body butters and they're amazing. They add a VERY professional look to my end product. Very durable too, not flimsy at all. COMMENTS: The ribbing on these lids makes it very easy to grip while opening. Especially when using the for scrubs and body butters. COMMENTS: I love the modern look of these for my products, I have coordinated the lids with matching colored jars. They sturdy, I love that they have a lining. COMMENTS: The ribbed top just adds a little extra something to the packaging. Pair it with a 3.33 round waterproof label and your have a very professional product. I love using the white cap for sugar scrubs and the black cap for coffee scrubs. COMMENTS: These worked as expected. For some reason I prefer them to the black ribbed. There's something slightly different about the top. COMMENTS: These lids and corresponding jars give my products a professional look and make packaging a snap! COMMENTS: I love the modern look of these for my products. Very sturdy and love that they are lined. "White Ribbed Top Cap "
COMMENTS: Use this with my jars. Great with my lotions. COMMENTS: These are very nice. Good to grip when you have lotion on. COMMENTS: These are great for packaging any type of scrub. I tied the small plastic scoop to the side of it and put a round label on the lid. I was surprised at the quality and wasn't expecting them to be this nice. COMMENTS: Fits my 8oz jars from WSP perfectly...easy to put on. COMMENTS: Like the fact that it is lined so nothing can leak out. "This Lid Keeps Things In - Or Out!" COMMENTS: Sorry but what else can you say about a lid? :-) WSP containers are always clean, pristine, and ready to use. These 89 mm lids are great for big scrub jars - loads of space to scoop your goodies out! COMMENTS: Fits the jar nicely and I will happily purchase again! COMMENTS: Looks really clean in a bright white on my sugar scrubs. I always use this lid. COMMENTS: I use this on the 16oz clear jar for a clean professional look. It's definitely worth it to pay a little more for a lined lid. "Great lids for the 16oz jars"
COMMENTS: Perfect fit for the large 16oz jars. COMMENTS: each lid fit perfectly without any issues. A perfect match to the Jars. COMMENTS: I like the simple design. I purchase these to fit the 8 oz clear jar and 16 oz clear jar. Nice and easy for me 1 lid 2 jars. :) Fits nicely every time. COMMENTS: Purchased this lids to go with the 16 oz jars, fit nicely and looked great. Will continue to order. 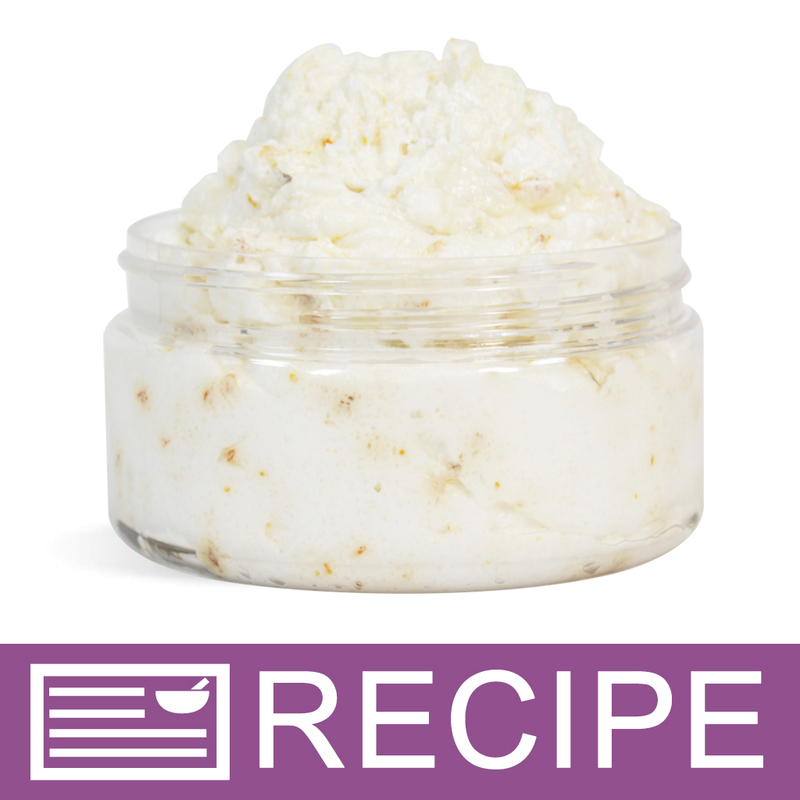 COMMENTS: worked great for my sugar scrubs paired with the heavy walled 8oz jars. "Ribs Make These Easy To Use"
COMMENTS: I love these lids! Because of the ribs on the sides it makes it easy to both open and close when your hands are wet or oily. I purchased these for 12 ounce clear plastic jars that were on closeout. The jars were cheaper then the lids! But the lids are still a great deal! I was hoping they would go on sale, before I have to buy 48 more lids at full price. But either way a great deal, and very useful! Thanks for having such great products! "What is the diameter of this lid?" Staff Answer The opening of this lid has an approximate diameter of 3.5".